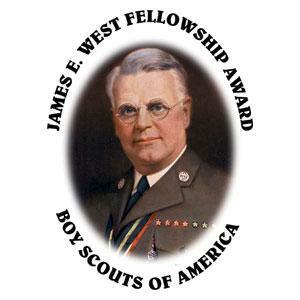 A James E. West Fellowship gift will help ensure the future of Scouting’s outstanding character building programs. Gifts made to the endowment fund will last in perpetuity. Only the interest from this special fund will be used to support the council’s values-based programs. Who will this fellowship be named for? Please enter the name of the person who this fellowship will be named for. It can be yourself, or can be given in the name of another person.